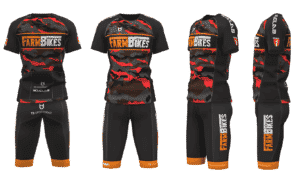 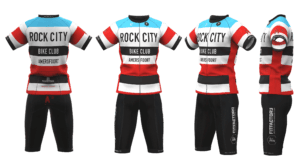 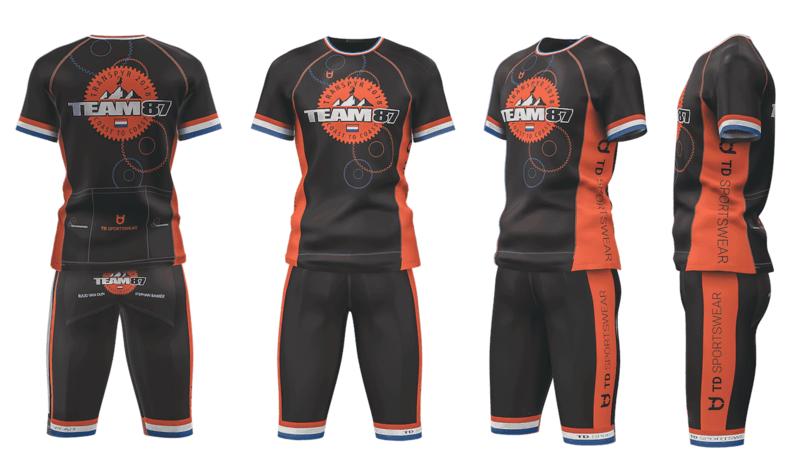 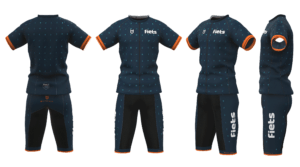 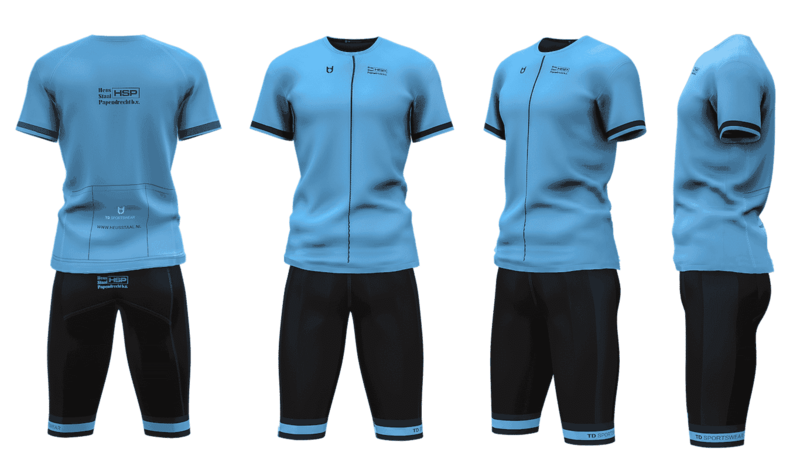 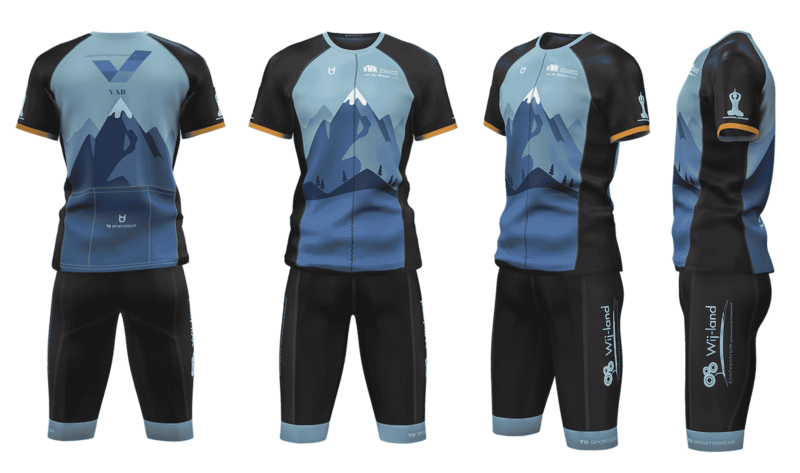 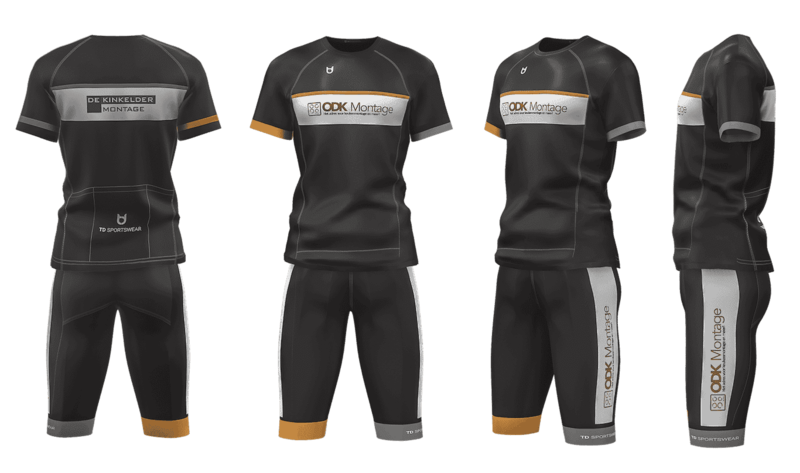 Custom made cycling teamwear projects - Latest work of TD sportswear. 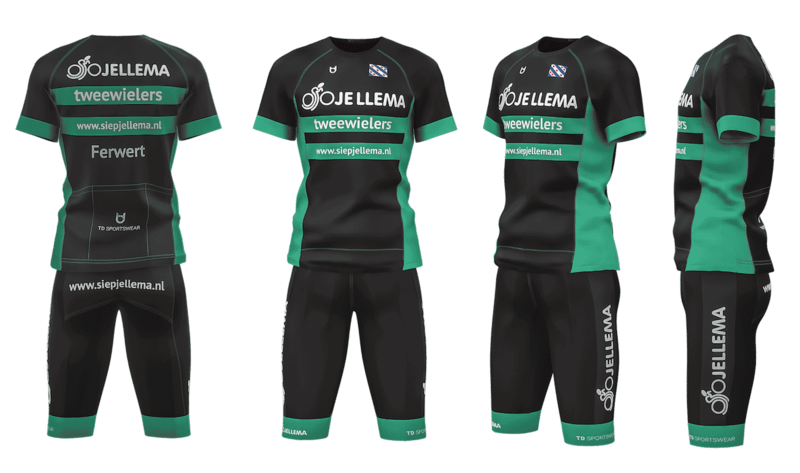 KLAAR VOOR TEAM KLEDING? 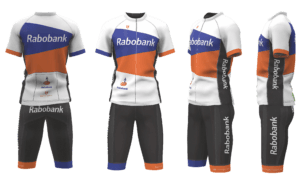 KLIK HIER OM JE PRIJS AAN TE VRAGEN!